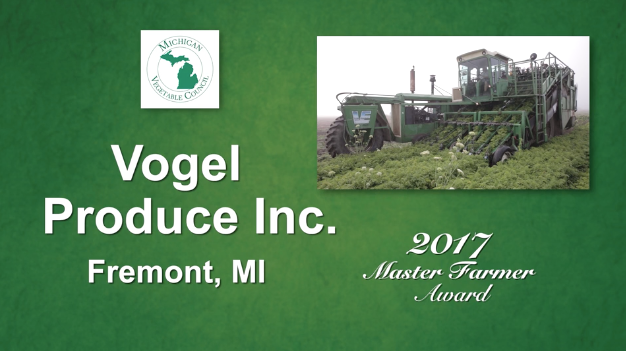 To recognize and honor outstanding achievement in Michigan's vegetable industry, the Michigan Vegetable Council presents two special awards each year. 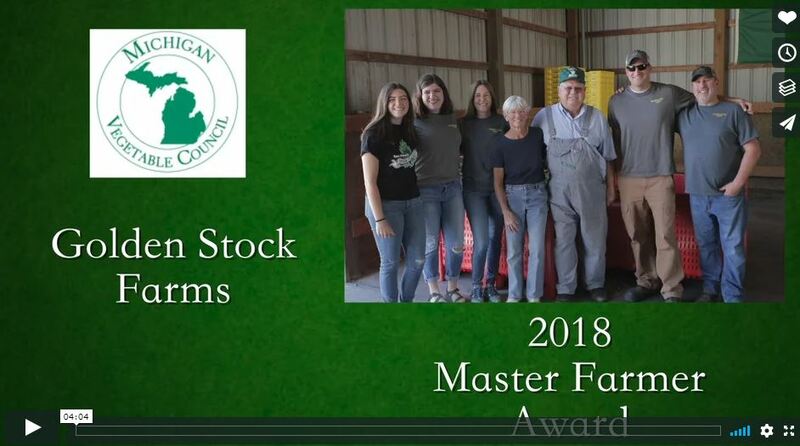 The Master Farmer Award is given in recognition of outstanding farming practices, as well as cooperation with Michigan State University (MSU) researchers and Extension educators and leadership roles in the vegetable industry and local community. 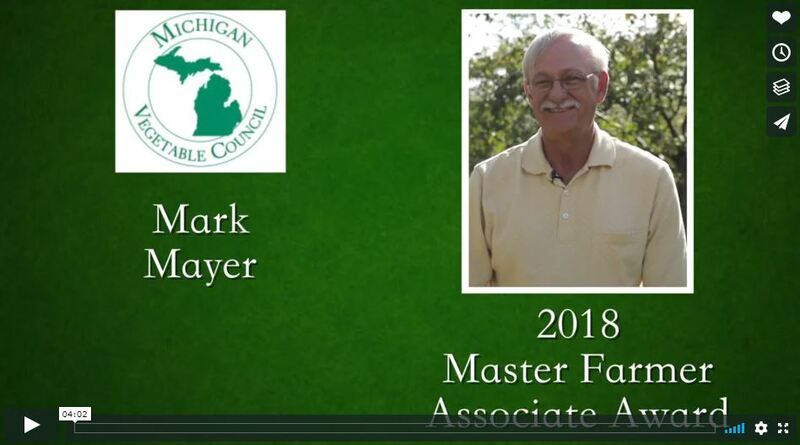 The Master Farmer Associate Award is given to an individual who, while not directly involved in farming, has had a significant impact on the well-being of the vegetable industry in Michigan. The list of past award recipients is an impressive listing of individuals and farm businesses who have made significant contributions to our industry over the years. 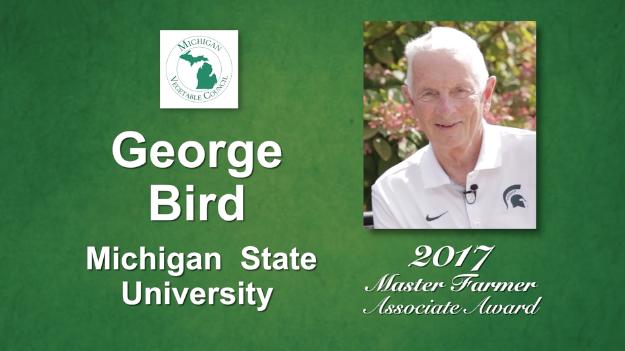 The awards are presented during the banquet program held each year during the Great Lakes Fruit, Vegetable and Farm Market EXPO.